PYEONGCHANG, South Korea -- North Korea has ended its ninth Winter Olympics appearance here in South Korea without a medal. 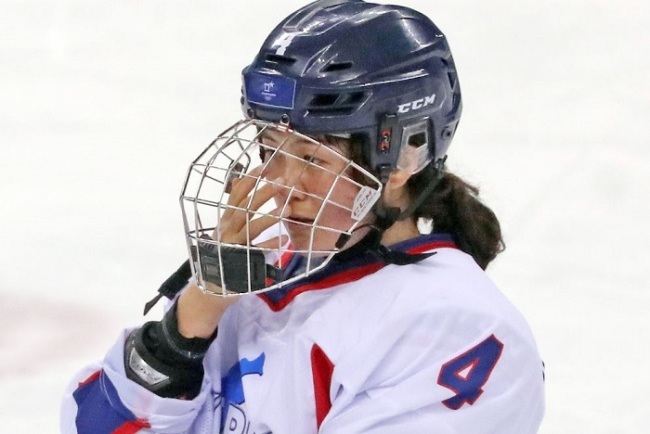 North Korea sent 12 women's ice hockey players to form a unified team with 23 South Koreans. It had two athletes each in figure skating and short track, and three apiece in alpine skiing and cross country skiing. This was North Korea's largest Winter Games delegation ever. None of them qualified for the competition on merit, but the International Olympic Committee granted them special exemptions after Pyongyang offered in January to participate in the first Winter Olympics taking place in South Korea. The figure skating pairs team of Ryom Tae-ok and Kim Ju-sik had the best showing, finishing 13th with a personal best of 184.98 points. It was the highest ranking position ever at an Olympics by a North Korean pair. Alpine and cross-country skiers were all well out of contention in their respective races. 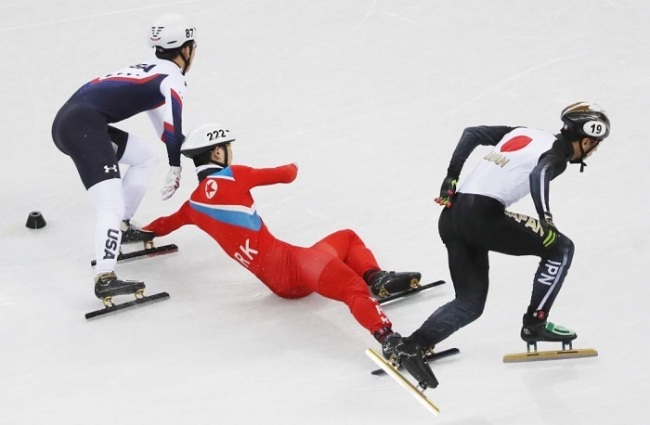 In short track, Choe Un-song overcame an ankle injury suffered during practice to compete in the men's 1,500m but didn't make it out of the heats. Of the 12 North Korean ice hockey players, only five players dressed for a game, though one of them, defensewoman Jin Ok, didn't actually take the ice. Forward Kim Un-hyang was the only one to have played in all five games for the unified team. The joint team played its final game on Tuesday, when it lost to Sweden 6-1 in the seventh place match.